Computer technician is one entry-level job available in the IT field. As you get trained in the IT field, you may want to find an entry-level IT job to gain experience and hands-on learning opportunities. Some entry-level IT jobs can be had with little or no training after high school, while others require a degree, but not necessarily in IT. Most jobs with “technician” in the title are entry-level positions, and some even offer on-the-job training and don’t require other training prior to getting the job. Technician positions usually involve providing phone or in-person support to users of a network or software program, helping them when they don’t know how to use the system or when it doesn’t work the way it should. Having some computer training helps and can lead to more advancement, but this is a good position in which to start as you begin your training. Technician jobs are also plentiful, which means it shouldn’t be too hard to find one while you attend classes. There is potential for advancement into a management or team leader position, as well as more advanced technician positions. This technician position involves fixing malfunctioning software, hardware, and systems. While some positions do require training, entry-level positions do exist for those who have some level of existing skill, even if self-taught. 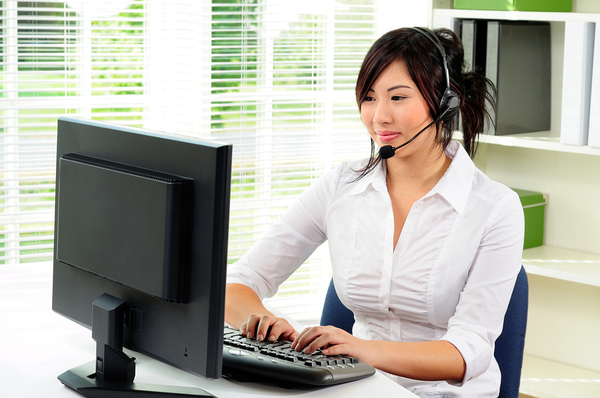 Helpdesk and phone support technicians help network or software users when they have difficulty with the system. These jobs are often as part of a team of web developers and designers, meaning that you won’t be developing or designing a site from start to finish by yourself, and will be able to learn by collaborating with others on your team. Designers may decide what a website looks like and may also write some of the code. Some prior training in HTML and CSS may be required for a job in web design, but this may be self-taught or come from schooling prior to college. Developers, on the other hand, write most of the code involved in creating websites and need to be well-versed in programming languages. Many high schools now offer courses in coding and web design, so it’s not out of the question to become a junior web developer without any post-high school training. Pulling data from web analytics or databases and putting it into a usable format is what data analysts/scientists do. This position requires not only the tech know-how to analyze the data, but also the ability to translate it into a format that others can understand and use. For this job, you need to be able to do statistical analysis, which you may have learned if you have an existing degree in business, psychology or some other fields. Whether you have a degree in a different field or are starting out brand new, entry-level IT jobs are some of the best-paying options for working while you get further IT training. PC AGE offers this training including preparation for certifications that many IT jobs sometimes require. Help with finding a job is also part of every course. Request info to see how we can help your IT career.